Digital evolution is the fastest evolution ever happened to humanity. 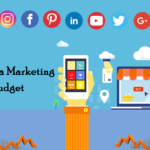 Marketing was once a slow and gradually developing stream but in the last two years, it has witnessed a rapid growth along with diversification and development. While enterprises are putting their best foot forward to participate in the race of digitalization, startups, with limited budget and talent, might find it tough to stand the competition. Right after launching a startup, entrepreneurs have to set up a digital marketing strategy that helps them stand out of the crowd. There are many digital marketing tools that offer this assistance, but not all tools are meant for the arsenal of every type of business. While the rightly set arsenal helps startups hit the bullseye, others get lost in the darkness of anonymity. The impact and potential of email marketing need no introduction. Though some experts predicted that email marketing would soon die, their contribution in digital marketing strategies and their results says otherwise. A survey conducted by Demand Metric and the Data & Marketing Association (DMA) suggest that a form can plan to earn 122% ROI by relying solely on email marketing. Email marketing beat social media, paid search, and direct mail in the survey. However, email marketing isn’t for all. To harness the potential of email marketing one has to write really crisp, engaging and enticing email copies to attract and convert the user in a jiffy. Social Media indeed is a great digital marketing tool that businesses are already profiteering. 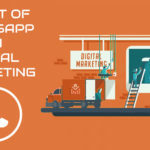 As per a report published by Social Media Examiner’s report, 90% of the expert digital marketers accept that Social media is a mandatory part of digital marketing strategies. Moreover, 89% of marketers accepted that with social media marketing only they have increased the reach and conversion rate of their business. Again, as a startup, you need to extra cautious while utilizing social media. 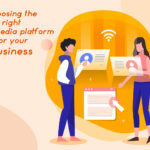 Hiring a social media expert is one way to ensure the complete success of your Social Media Campaign. Pay-Per-Click is another great digital marketing tool for startups. By using search engine advertising to direct visitors to your website is an incredible way to market your company and services. It is one impeccable way to generate sales-ready leads. Ignoring Pay-Per-Click can be a gore mistake for a startup as PPC shows promising potential for startups. However, PPC is an expensive tool to play with, you need an expert to devise the right PPC strategy and execute it within your finances. You have a perfect website with great design and good content. You have also created service pages that you think users will find helpful. But, despite waiting for a long time, there is no traffic. Why? Because you haven’t utilized Search Engine Optimization. You aren’t alone over the internet, there are several other businesses selling exactly what you sell. You need to make sure you have the power to attract the customer to your website than going to your competitors and SEO gives you this power. By using the most searched keywords around your business and the geographical area that you are targeting, you can tell your customers who you are. Moreover, with the right keywords used in your website, you leave a respected impression on your users and competition. For SEO best practices, you must hire an expert. This can be a tough deal for a startup. But if you can afford, there is no better digital marketing strategy reaping results like Influencer Marketing. 94% of expert’s marketers believe influencer marketing is the key to success. It is also believed to be a rather affordable digital marketing tool than conventional marketing. Content is the King!! No matter you are a B2B setup or a B2C startup, when you have the right content you can profiteer. Most of the successful Business to Customer organizations are committed to content marketing and credit their success to their content strategy. Similarly, 88% of Business to Business marketers claim content as an evident part of marketing for the business. Content helps you make a visible presence, exploit the power of SEO, enhance the credibility of your business and offer awareness and information to your customers. Building a successful startup is a battle that you have to fight on your own, until and unless you have a godfather. With the right digital marketing strategy, you can gain success in establishing yourself as a reputable business. With PPC, Search Engine Marketing, social media marketing, content marketing, and email marketing, a startup can lead to success without hassle. If you too want to climb the ladder to success, get a perfect mix of these strategies and seek a competitive advantage. 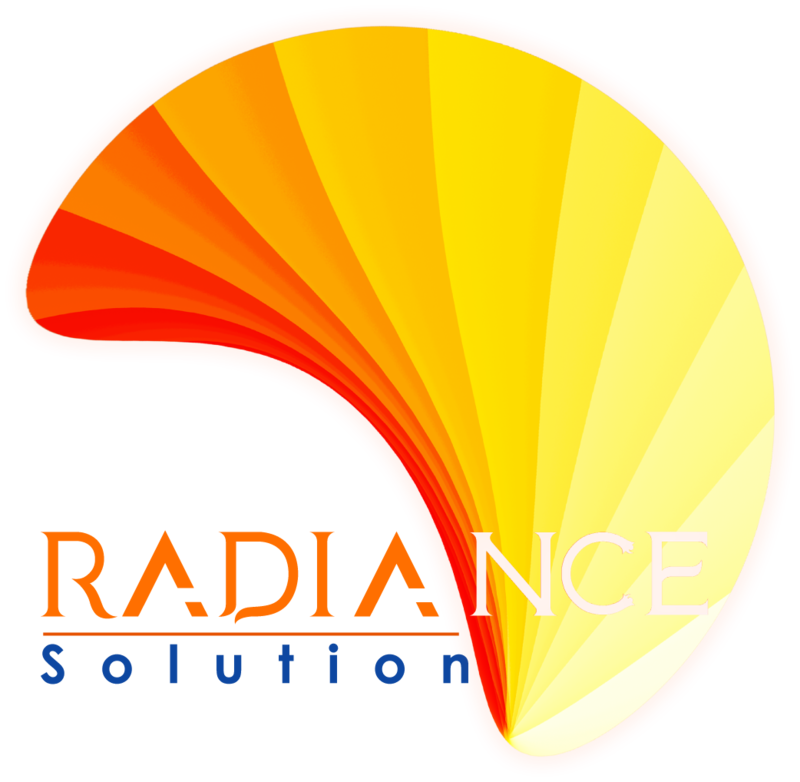 Radiance Solution is a team of innovative and young minds who are dedicated to strong communications whether internal or with the client. The team includes web developers who create a fine user experience, graphic designers shaping up the media through creativity and innovation, highly qualified social media analysts and experienced brand experts.